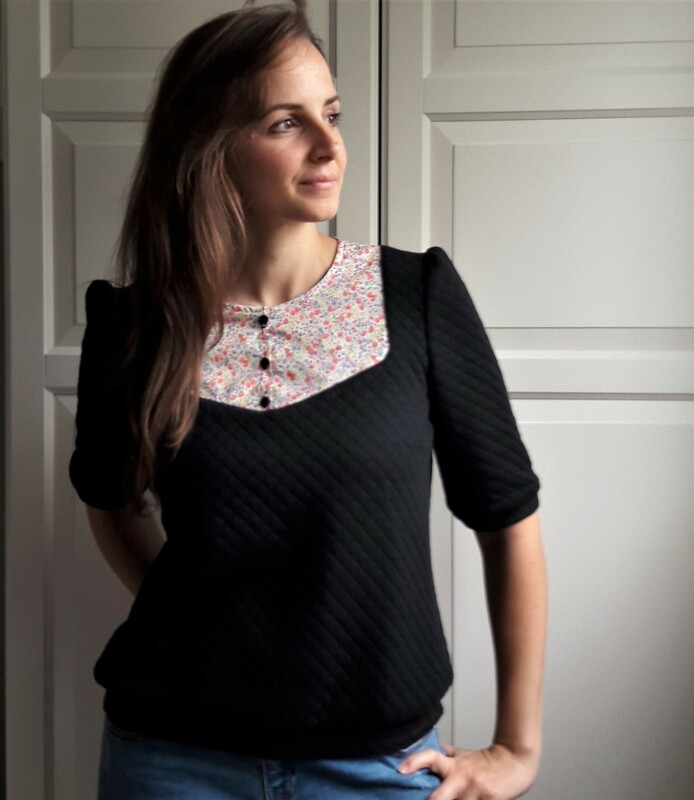 I'm the designer of Anna Rose patterns. I wish that my creations allow each one to emphasize with delicacy and elegance the femininity which is in her. Since we are all different, I try to propose patterns that each can adapt to his style or on a particular occasion. I design clothes that please me, but I also propose different versions so that you can project in the one that will please you and especially in which you will feel beautiful.